Medora lives up to the hype for these folks! 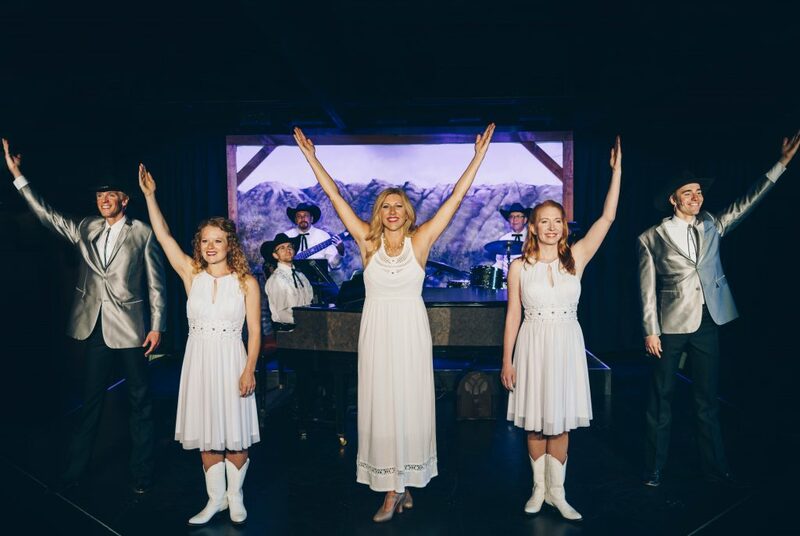 This story was originally written by Bismarck Tribune publisher, Gary Adkisson and titled Medora, park live up to the hype. My wife and I made our first “in-season” visit to Medora and it exceeded our expectations. 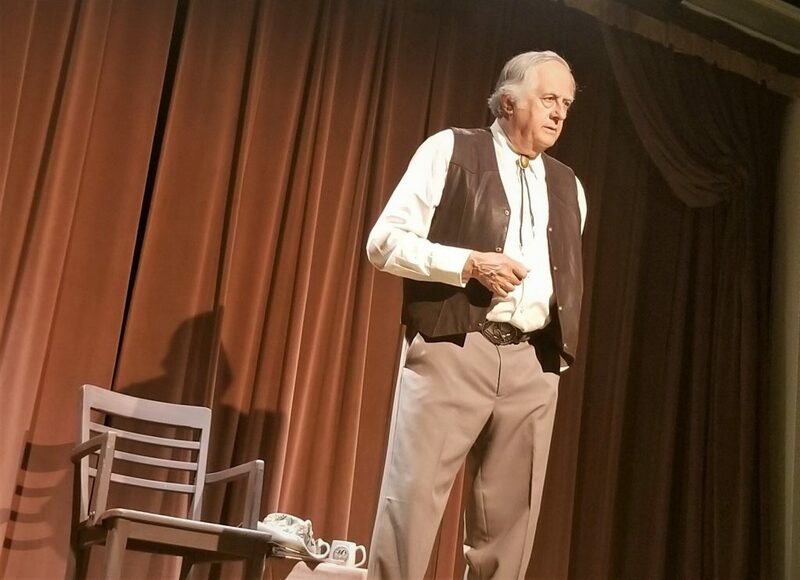 We had made a brief stop in Medora last fall, after most of the entertainment venues had closed for the season, so we were excited to get the full Medora experience last weekend. We had heard all the hype about the musical, so our expectations were pretty high, but the music, singing, acting and even the amphitheater and the natural setting were all even better than we had anticipated. In fact, the incorporation of the hillside behind the stage in portraying Teddy Roosevelt and the Roughriders attack and charge up San Juan Hill, and the “ghost” riders ascending the hill on horseback depicting the various people who have made Medora what it is today, was brilliant. Earlier in the day we had ridden our tandem bike around the Theodore Roosevelt National Park access road. While we were not chased by the bison we did have to make a 12-mile dash for cover from an approaching thunderstorm that was illuminating the area with a few bolts of lightning. We got a little wet, but after all the hill climbs it actually felt pretty good. We were ready for the pitchfork steak fondue after our vigorous sightseeing ride. The meal was great, and we met some nice folks from Montana who were seated at our table. We also had time to visit some of the shops and to take in the new Harold Schafer story titled “Wonderful Work.” Tom Milligan does an excellent job portraying Medora’s legendary benefactor and promoter. Glenda and I agreed that perhaps the best part of the weekend was the Sunday morning gospel brunch, if only because we had not heard much about it and it was so good. The highlight was being able to sing backup with the very talented Emily Walter. But I have to say, I did hit every note and didn’t seem to throw her off her game, in spite of it being our first time to perform together. Well, that’s how it seemed anyway as I sat with my wife and two other couples, and as all of us joined in on the songs we all knew from a lifetime of singing and listening to them as they were performed at our churches, and on the radio by some of music’s biggest stars. 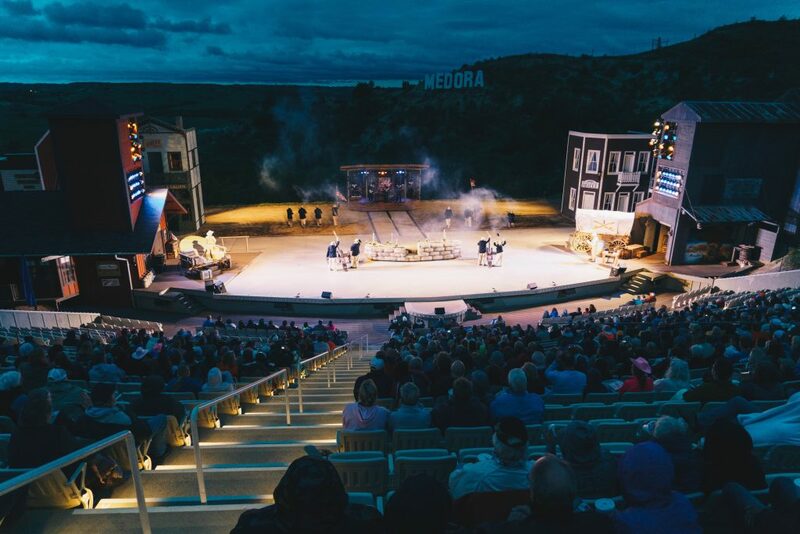 There is still time to get to Medora this season, with daily shows through the first week of September. 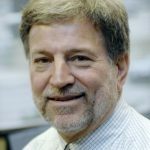 It’s a memorable experience and an amazing tribute to the “Wonderful Work” of not only Schafer, but a host of North Dakotans who have generously supported it over the years.